Show your students the power of …YET! 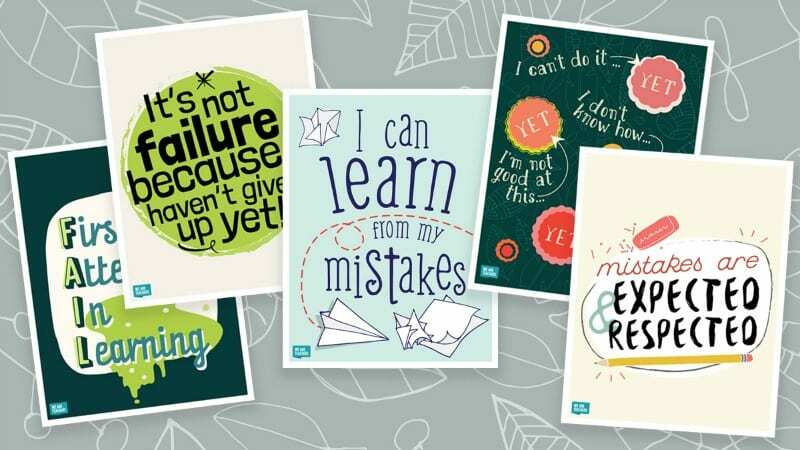 It’s easy to promote positive thinking and a can-do attitude in your classroom with these growth mindset posters. 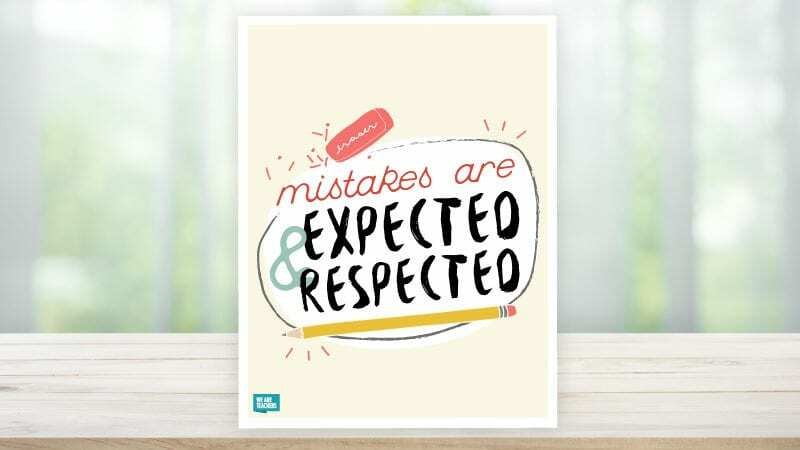 Each poster has an awesome message, reminding your students that mistakes are OK and hard work pays off. 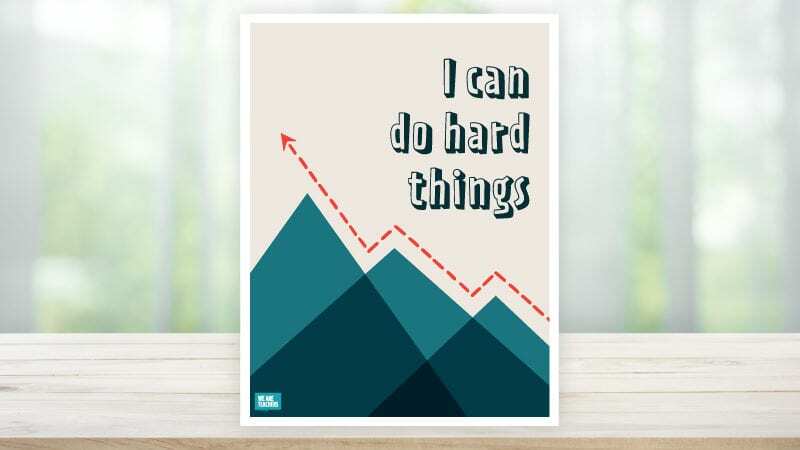 These posters are perfect for your school hallways or classroom. Get the full set of six posters right here. 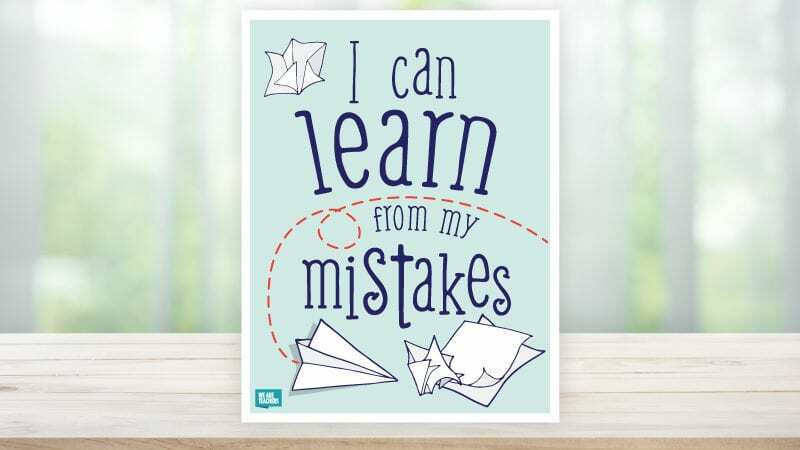 We all make mistakes, and we can always be reminded that they are a learning opportunity. Yes you can! Every student needs to be reminded of this every single day. Mistakes are expected & respected. 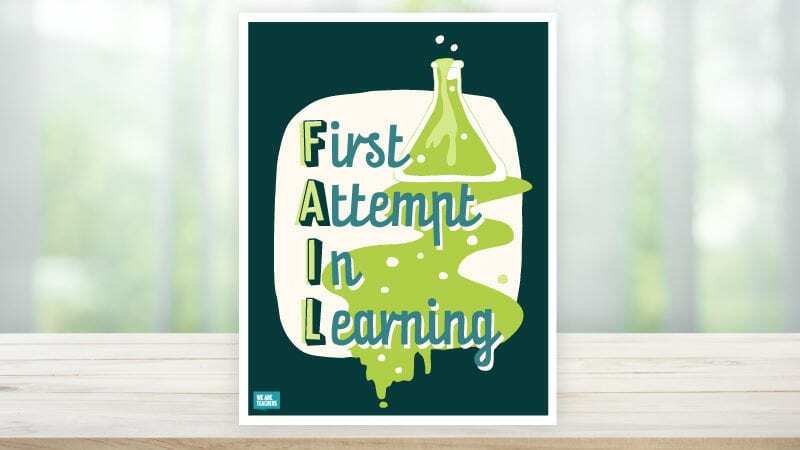 Remind your students that you want them to make mistakes. It’s encouraged! It’s not failure because I haven’t given up yet. 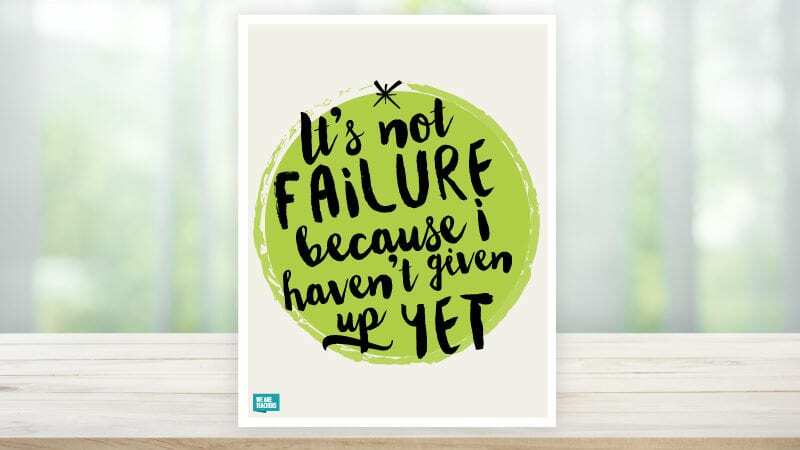 Keep reminding your students that every attempt is worthwhile. The message of yet is one that resonates with so many of us. Spread this message far and wide! 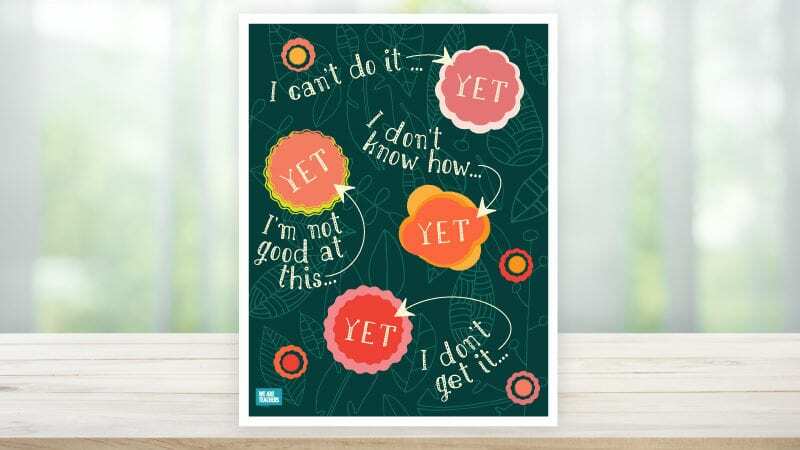 Get Your Growth Mindset Posters!